The RealMe 2 Pro flaunts a 6.3-inch Full HD+ display and is based on Android Oreo. It has a fingerprint reader at the back and packs 64GB of expandable storage space. The device comes with dual 16+2MP rear and a 16MP front-facing camera. Powered by an octa-core Snapdragon 660 chipset and 4GB of RAM, the smartphone is backed by a 3,500mAh battery. The other Realme mobile launched alongside is Realme C1. The RealMe 2 Pro is an upgraded variant of the RealMe 2. The difference being that the RealMe 2 Pro comes with an advanced set of optics. The device sports a fingerprint sensor at the back and also has the face unlock feature which works as a charm. 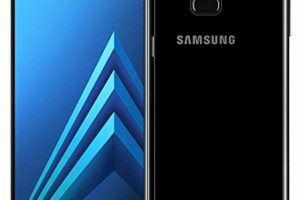 The smartphone similar to its predecessor ships with a diamond-cut design and has rounded edges which make it easy to handle and carry around. For smooth and flawless performance, the device is bundled with an octa-core Snapdragon 660 SoC and 4GB of RAM. One can easily work on multiple apps or indulge in games without worrying about any performance issues. The RealMe 2 Pro makes its mark with dual 16+2-megapixel primary sensors which are capable of reproducing vivid and noise-free images and videos even in dull conditions thanks to the presence of an LED flash. On the front, the smartphone comes with a powerful 16-megapixel frontal imaging unit with AI capability which can be used for selfies and video calling. For storing data and files, the RealMe 2 Pro is loaded with 64GB of internal storage space which can be expanded further using a microSD card up to 256GB. The RealMe 2 Pro sips juice from a non-removable Li-Po 3,500mAh battery which has support for fast charging that makes sure that the device can last longer than most smartphones in the market. In terms of display, the handset sports a 6.3-inch Full HD+ display which along with wide viewing angles is apt for watching videos and playing games. The screen on the device is also protected by Corning’s Gorilla Glass. 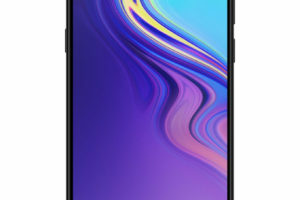 The RealMe 2 Pro boots the Android 8.1 Oreo operating system out of the box and ships with various connectivity options which include 4G with VoLTE, GPS, Wi-Fi 802.11 a/b/g/n/ac, Bluetooth 5.0, and a USB Type-C port. 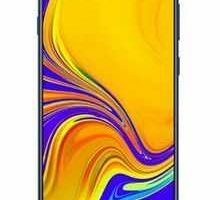 Realme 2 Pro Price starts at Rs. 14,990. 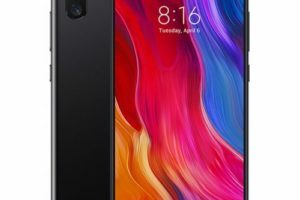 The lowest price of Realme 2 Pro is at Flipkart. 2 Pro is not available in other online stores.